Falls are all too common. Over 1,000 falls per year occur in a typical large, acute-care hospital, with between 30 – 50% of the falls associated with injuries. Lack of effective fall management programs are costly for facilities too. Operational costs for patients who fall and sustain serious injuries are typically $13,000 higher, not including the liability consequences. Our fall management solutions continuously monitor patient movements that could lead to falls. Our fall monitors support interventions tailored to individual needs and reduce nuisance alarms thereby preserving a patient’s sense of safety and dignity. By alerting staff with actionable, reliable information, our fall monitors support workflow and rounding routines. Clinical staff prefer fall monitors because they help them focus on patient care – with its ease of use that guides clinicians on which interventions to apply and when. Plus, the fall monitor easily documents intervention data to improve processes. 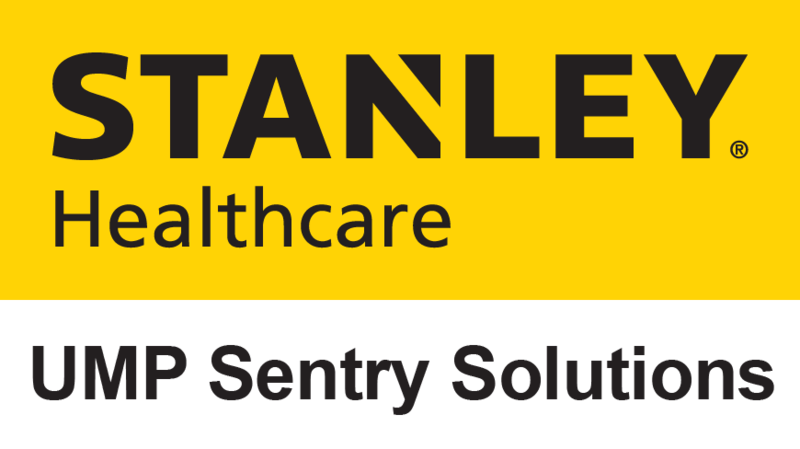 For more than 30 years, STANLEY Healthcare has partnered with thousands of healthcare facilities. Across the U.S. and around the world, our innovative fall management solutions are helping improve patient and resident outcomes while enhancing caregiver efficiency. The M200 represents our most advanced fall management solution. It’s a compelling opportunity for your facility to take its program to another level in terms of quality, safety, and efficiency. It’s also a way to support cost-saving goals—empowering you to reduce the incidence of falls (“never events”), purchase fewer monitors and drive operational efficiencies through greater standardization across your organization. 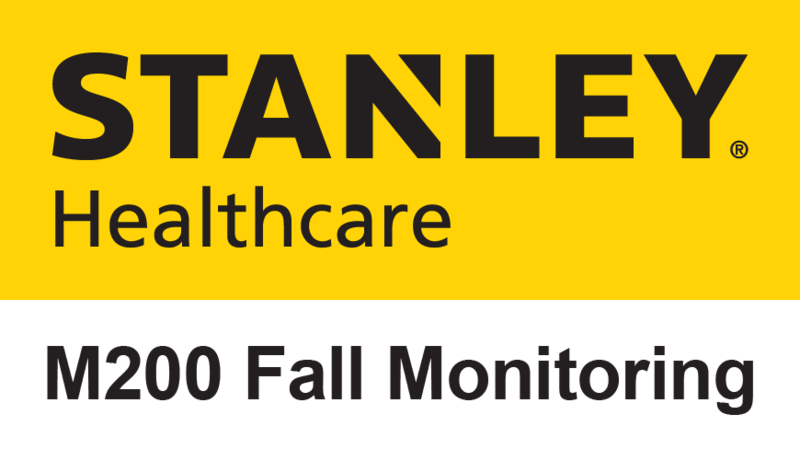 In order to provide high-quality care, senior communities nationwide are relying on STANLEY Healthcare’s UMP Fall Management solution to monitor residents who are at risk of falling, whether in a bed, a wheelchair or the restroom. To reduce the common challenge of alarm fatigue, UMP monitors can be integrated with your existing nurse call and emergency call systems, such as the Arial® solution. We invite you to learn more by contacting us today. 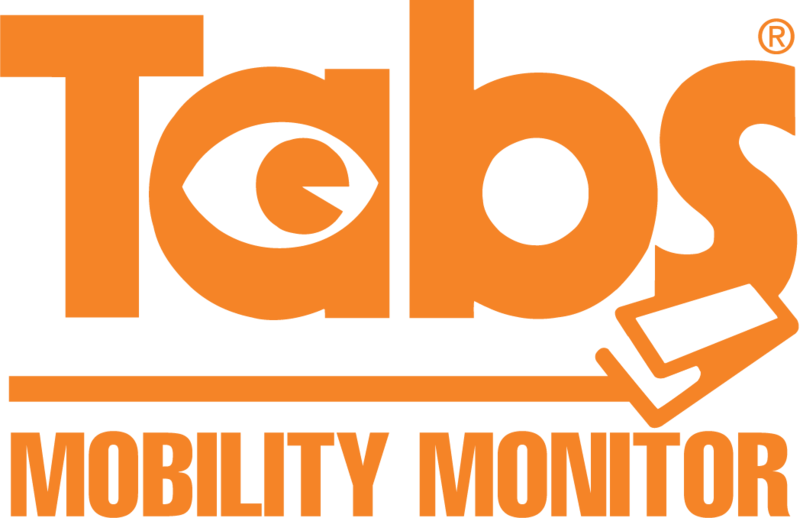 TABS® products allow you to create individualized care plans that will help you meet F-Tag 323 expectations on Adequate Supervision and use of safety equipment. We’ll design and customize a system that meets your requirements and budget with the quality only offered by TotalKare.